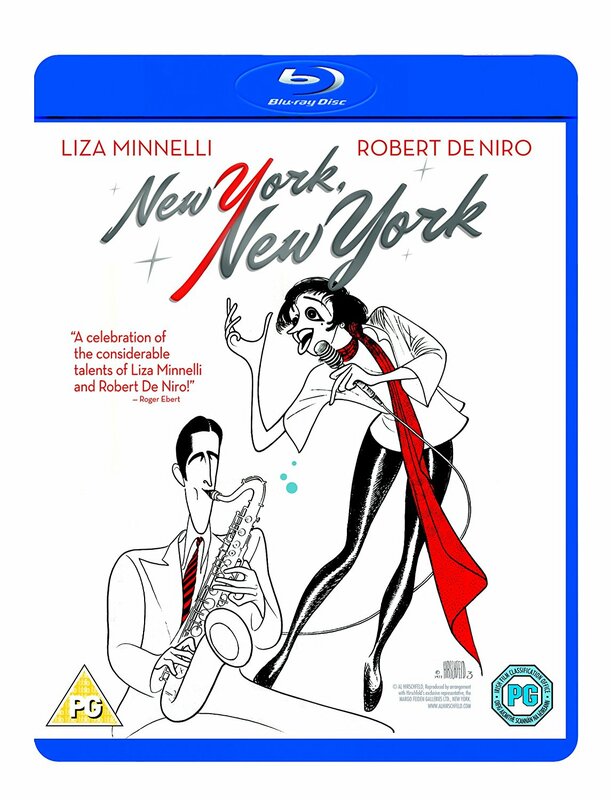 Martin Scorsese teams with Liza Minelli and Robert DeNiro in this splashy, flashy musical spectacle celebrating the glorious days of the Big Band Era in the Big Apple. JImmy is a joint-jumpin' saxophonist on his way to stardom. Francine is a wannabe starlet who dreams of singing in the spotlight. 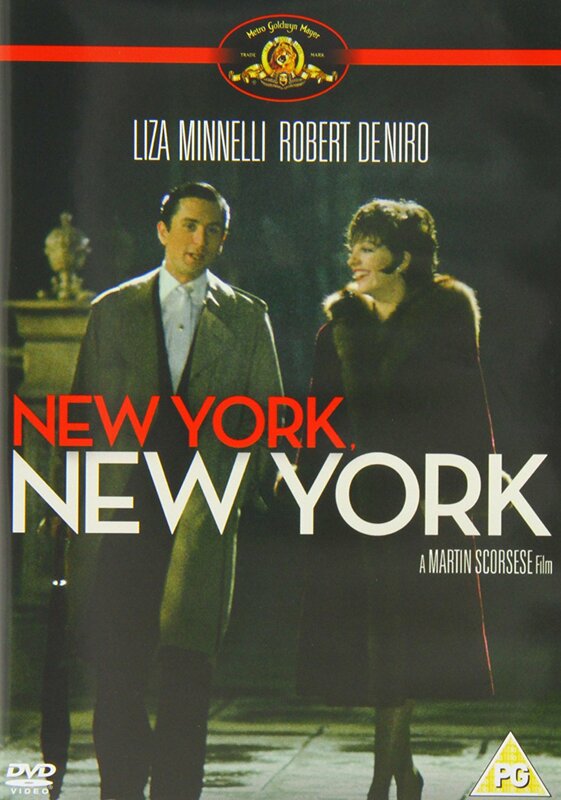 When they meet, sparks fly - and when he plays and she sings, they set New York on fire. It's the beginning of a stormy relationship, as the two struggle to balance their passions for music and each other under the pressure of big-time showbiz. - Commentary on Selected Scenes by Lazlo Kovacs, ASC.